For a young engineer, being part of a Formula Student team is ideal chance to show-off your skills in terms of technical ability and design. Additionally, it also gives engineers the opportunity to practice and develop their business skills, including ability to work in a team, managing a project, presenting, and budgeting – essential skills for entering into industry. This is why PTC and Concurrent Engineering are proud to once again sponsor Formula Student. But, what is it about Formula Student that helps young engineers? What are the details for this year’s event? 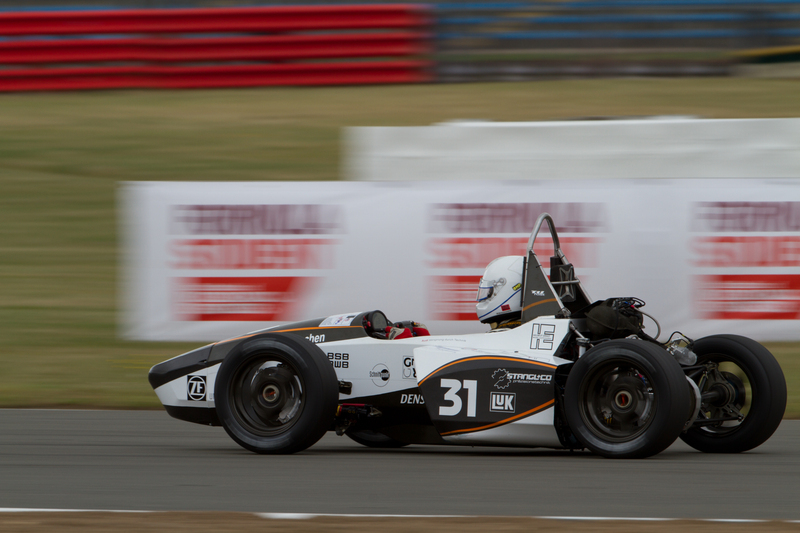 Provisional dates for Formula Student 2014 are 9th-13th July, 2014. Once again, it’s set to take place at the Silverstone circuit. The event is the largest motorsport competition for students in Europe. Teams, who are ready to face the challenge of Formula Student, come from universities around the world. Their task is to design, build and race a single-seater car, while competing against other teams in a wide range of events over the course of the weekend.